Written on January 29, 2017 . Posted in Knowledge Base, Manufacturing, Architecture, BIM, Construction, Industry News, Engineering, Plant, Tech Tips. Digital solutions have introduced all manner of efficiency and productivity benefits to the workplace. Coupled with almost 3.5 billion mobile devices in use worldwide, according to Ericsson, people can now operate through the cloud anywhere at any time. While development has been swift, some areas of business operations have been somewhat slow to evolve. The reliance on paper is one such example; despite smart device technology being capable of replacing physical media, The Paperless Project notes that an average office worker still uses 10,000 sheets of paper annually. Thanks to new innovation from Adobe, however, paper’s days could be numbered. New tools could soon make paperwork more efficient. Of all the vast amount of paper used in offices each year, The Paperless Project also estimates that around 45 per cent ends up in the rubbish within a day. Cutting back as much as possible will make a huge impact from an environmental standpoint, but businesses may be equally interested in the operational benefits of going paperless. In its 2016 Digital Trends Report, Adobe discovered that 91 per cent of professionals believe that optimising workflows through digitisation can significantly improve collaboration between teams. Similarly, 94 per cent agreed that the customer experience can also benefit from going digital. An average office worker still uses 10,000 sheets of paper annually. 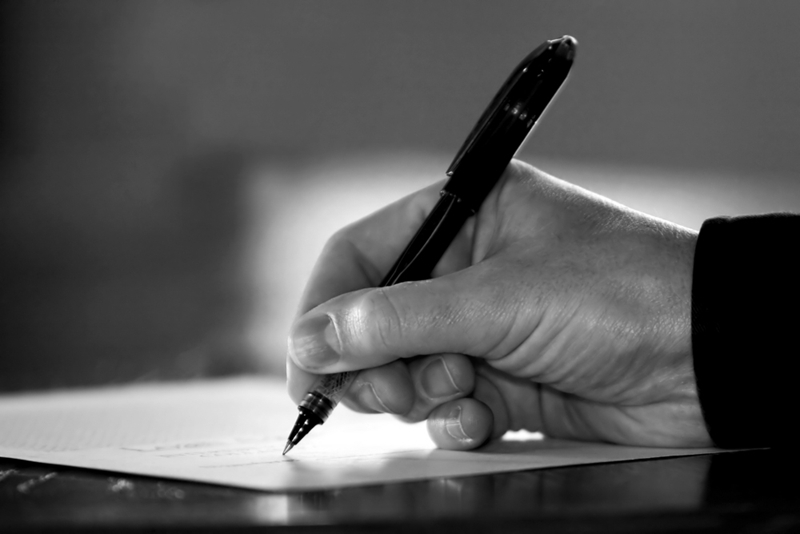 The issue for many organisations is that the continued use of paper is required, with contracts and other important documents often needing to be physically signed. Recognising the need for a more efficient, environmentally friendly solution, Adobe has integrated new functionality into the popular Document Cloud – Adobe Sign. When updated to the latest version, businesses can easily add digital signatures to PDF documents from any device with a touchscreen. Once a digital signature has been created, Adobe’s Document Cloud allows your business to store it for future use, offering further time-saving benefits down the line – simply select the stored signature and place it into the required field. Adobe Sign’s digital signatures are legally binding in many countries including Australia, so there are no concerns about their acceptance. Cadgroup is a leader in delivering innovative technology solutions for Australian organisations, and can help your business with many of its digital needs, including with subscriptions for Adobe Document Cloud and Creative Cloud. Get in touch with our team today, and start reducing your organisation’s reliance on physical paperwork.